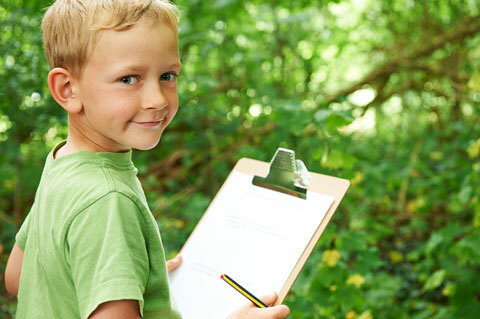 Standard: Children demonstrate the desire and develop the ability to engage and interact with other children. Play is the work of children, a tool that allows them to learn about and explore their world. As children meet developmental milestones, their style of play changes to reflect their growing abilities. Young infants engage in independent play as they explore objects and toys alone. 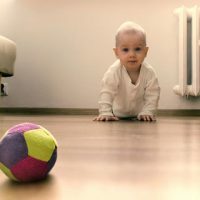 Parallel play starts in the toddler years and is characterized by side-by-side play with similar objects and toys, but seldom involves interaction among children. Associative play is most common in the toddler stage, where children engage in a similar activity but have very little organization or rules.2 All of these different types of interactions in play support children in the development of social skills such as respecting boundaries, turn-taking, sharing, and waiting. All of these skills are important in establishing healthy relationships with peers as children begin to engage in cooperative play with others in the pre-school years. Positive experiences and relationships with adults help children establish meaningful and special relationships with peers. Children experience interactions and behaviors with adults that help develop the social and emotional skills needed to positively interact with peers. Children begin to gain self-awareness and demonstrate an interest in other children by simply observing or touching them. Observation and interest lead to imitation and simple interactions, such as handing over a toy or rolling a ball. Older toddlers engage in more complex interactions and social exchanges during play while building social connections. Children this age mainly act on impulses and have difficulty controlling their emotions and behaviors, yet begin to learn appropriate social behaviors through the cues and information that their caregivers model for them. Peer relationships also play an important role in both the development of children’s self-concept, and the emergence of empathy. Children’s ability to positively engage and play with other children relies on their awareness of others’ feelings and viewpoints.1 As children grow, they gain a basic awareness of what other children are expressing. This awareness eventually grows into understanding and behaving in a manner that is sensitive to what others are feeling. These successful interactions and experiences with others help children build self-confidence and a sense of self-worth. This confidence is important in supporting children’s ability to build and maintain meaningful relationships with their peers. Children begin to interact with their environment and people around them; an interest in other young children emerges. Children will begin to observe and imitate other children’s behaviors. As play and communication matures, children begin to seek out interactions with peers. Children engage and maintain interactions with their peers, through the use of developing social and play skills. Zero to Three. (2008). 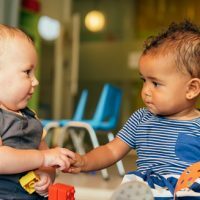 Turning the lens to infants’ and toddlers’ peer relationships. Characteristics of Social Play. An excerpt from Frost, J. L., Wortham, S. C., & Reifel, S. (2008). 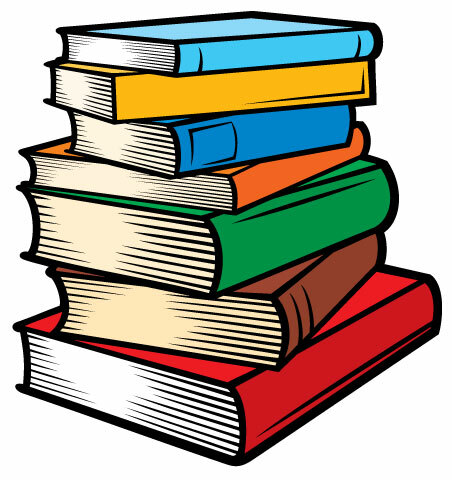 Play and Child Development (3rd ed., pp. 142–146). Upper Saddle River, NJ: Prentice Hall.